in their life, at work and in our world. and brainstorm new ideas all in one easy-to-use app. It's like having your own creativity coach on call 24/7. With over 250 creativity prompts simply a tap away, you'll never be short of creative inspiration. It's just like having your own creativity coach on call 24/7 all available in one easy-to-use app. Whether you're facing a challenge at work, in life or with a creative project, brainsparker's unique mix of trigger words, quotes, images, actions and questions will spark an endless source of fresh ideas. Creativity is like a muscle. The more you use it the more you have. To think creatively every day schedule a daily brainsparker, download our free creativity workouts and follow us for daily inspiration. "Use it to tickle your brain early on a dreary Monday morning with a random interesting idea." 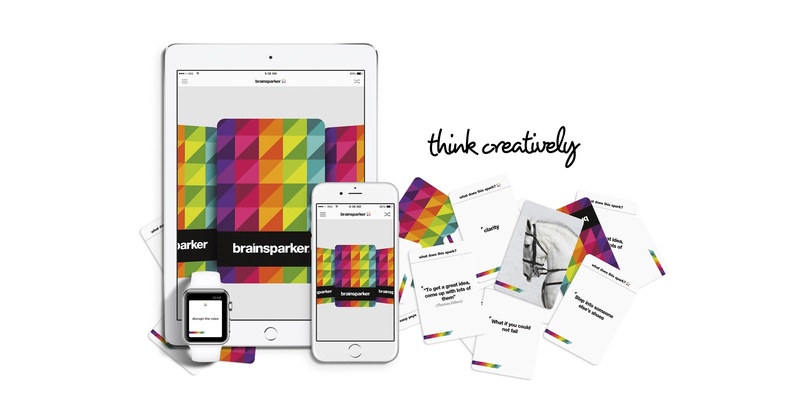 “Brainsparker helps you solve problems creatively. I like its quirkiness." "Get rid of the brain rut and polish the creative side of your brain." Our world is rapidly changing. That's why companies need people who can innovate, grow and pioneer. The ability to think creatively will be crucial. Our online training and coaching programs are designed to help you, and your people, develop the creative knowledge, mindset and skills needed to thrive and lead in this fast changing landscape. Hundreds of thousands of creative people are using our brainsparker app to tap into deeper levels of creativity. That's why we've launched the academy for writers, photographers, designers, artists and other creatives. Through our training courses and coaching programs, we want to help you take your creative talent to the next level. "At brainsparker we believe the world can be a better place and it will be your ideas that will make it so. All it takes is a spark." Want to give your creativity a super boost? Sign up for our newsletter to receive regular updates and tips about creative thinking, and get instant access to our free kickstart* ecourse. Each day for the next 26 days we'll email you one mini-lesson, plus a downloadable wallchart.  words, quotes, questions, images, photos, drawings and doodles. Great for yourself, and for using in groups, teams and classes.